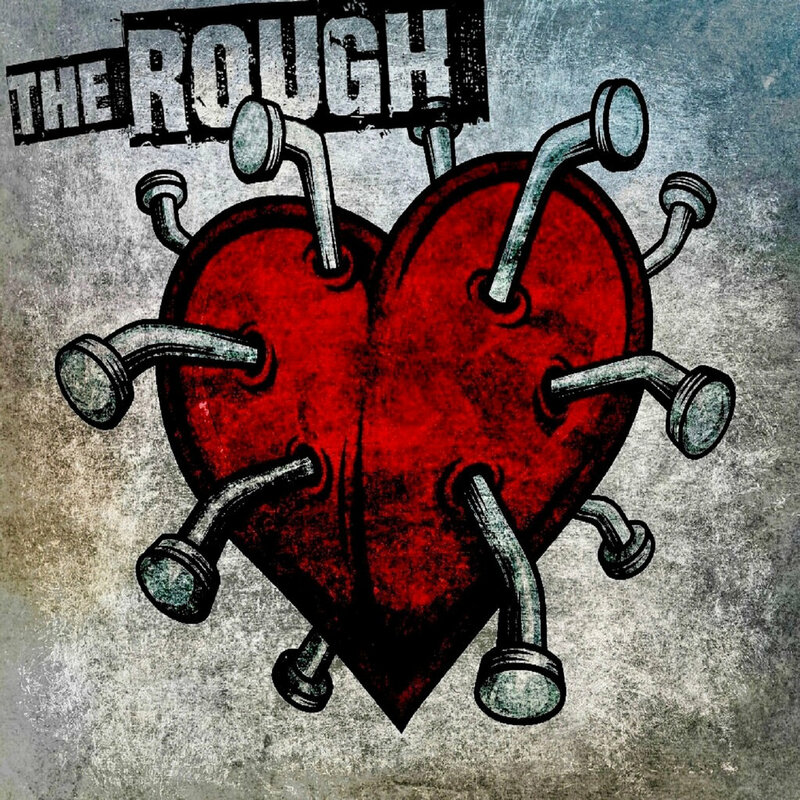 San Diego pop punks The Rough have released a self-titled, 5 track EP. The band features members of Bankers Hill, Motionless, Skipjack, The Binge, and Save Amos. You can download the EP from Bandcamp. Have a listen below.